Sometimes Windows users need to open Windows PowerShell to apply a command. But maximum users don’t to Windows 10 PowerShell location and how to open PowerShell as administrator from cmd. 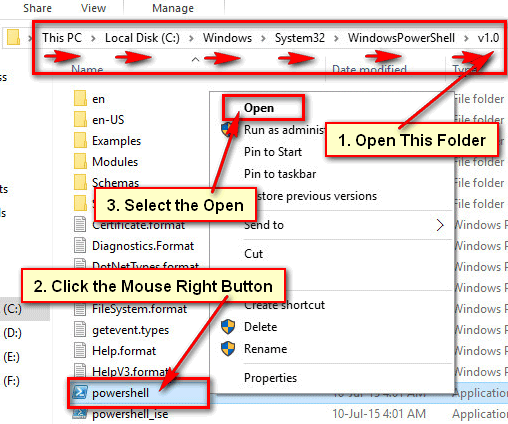 Today we will show you five easy method to open Windows PowerShell in Windows 10. 1. 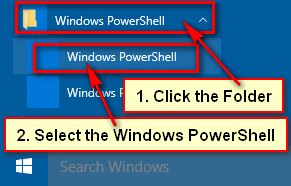 Input the “Windows PowerShell” into the Windows 10 search box. 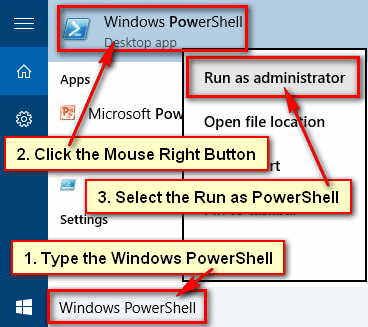 Right-click the “Windows PowerShell” and select the “Run as administrator” from the menu list. 3. If you see the “User Account Control” dialog box then press the Yes button to open PowerShell as administrator. You will see Windows PowerShell window on your screen. 1. 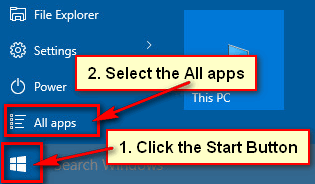 Press the start button and select the All apps. 2. Scroll down below of the menu list and press the Windows PowerShell folder. 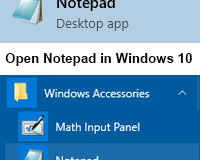 Click the Windows PowerShell from the folder menu list to open Windows PowerShell in Windows 10. 1. 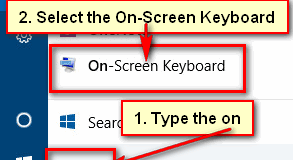 Click the search box, type the run and press the Enter key. 2. 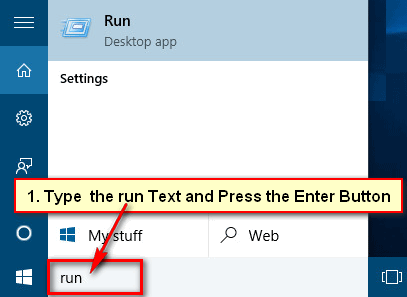 Input the “PowerShell” text into the run search box and press the OK button to open Windows PowerShell in Windows 10. 1. 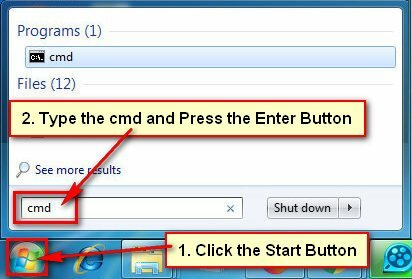 Input the cmd text on the search box and press the Enter key to open command prompt window. 2. Type the “PowerShell” into the command prompt window and hit the Enter button to open PowerShell as administrator from cmd. 1. Open the (This PC > Local Disk (C:) > Windows > System32 > Windows PowerShell > v1.0) folder on your computer. You will see few folders with PowerShell icon. 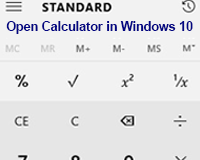 Press the mouse-right button up to PowerShell icon and select the Open to use PowerShell on Windows 10. You can use upper any method to open PowerShell on your computer. If you any problem or you just want to share your experience then please don’t hesitate to leave a comment.